The skies over Abu Dhabi were clear and warm for the ninth Red Bull Air Race hosted in this balmy locale on March 11th and 12th. The sparkling beaches made incredible front-row seats for the high-speed, low altitude flying that makes this race so exciting. Two Frenchmen ended up on the podium in this Master Class race, with Nicolas Ivanoff taking the top spot for his fifth career win with 15 points. Francois Le Vot took third with 9 points, achieving a place at the podium for the first time. German Mathias Dolderer took second with 12 points. Amazingly, Ivanoff’s time of 58.550 was just a tenth of a second ahead of Dolderer’s second place time of 58.660, making this an incredibly close race. 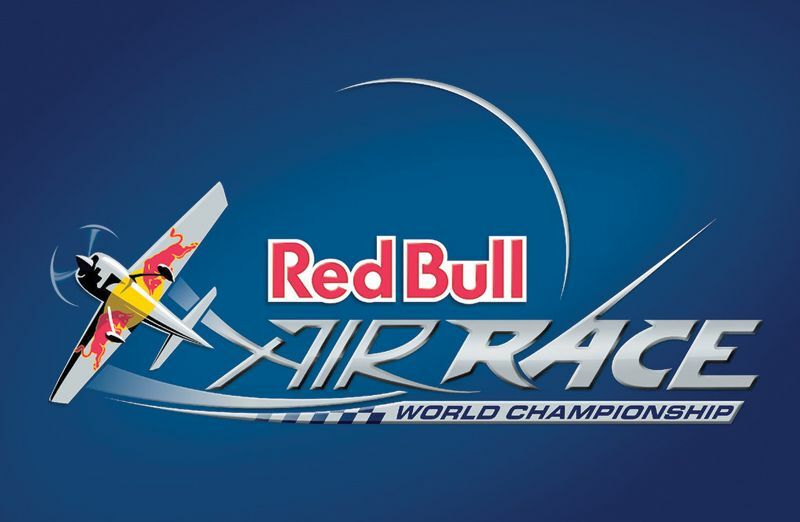 Now that Paul Bonhomme – three-time winner of the World Champion title – has retired from the series, all bets are off, and the ultimate title could be anyone’s this year. No doubt the Abu Dhabi race has taught these ace pilots a thing or two that they can bring to the next race in Spielberg, Germany April 23rd and 24th. We’ll have the highlights here. Want more coverage? Get in-depth interviews, videos, and more here.